Adventure Motorcycle Tours: From The Pannonian Plains to the Dinaric Alps in an amazing motorcycle ride. From The Pannonian Plains to the Dinaric Alps in an amazing motorcycle ride. With a territory of mostly mountains, half of it covered by forests, Slovenia offers some of the best motorbike rides in Europe. And there are so many things to see or do in a day’s ride. The city of Maribor, the second largest city in Slovenia is home to the oldest vine in the world. 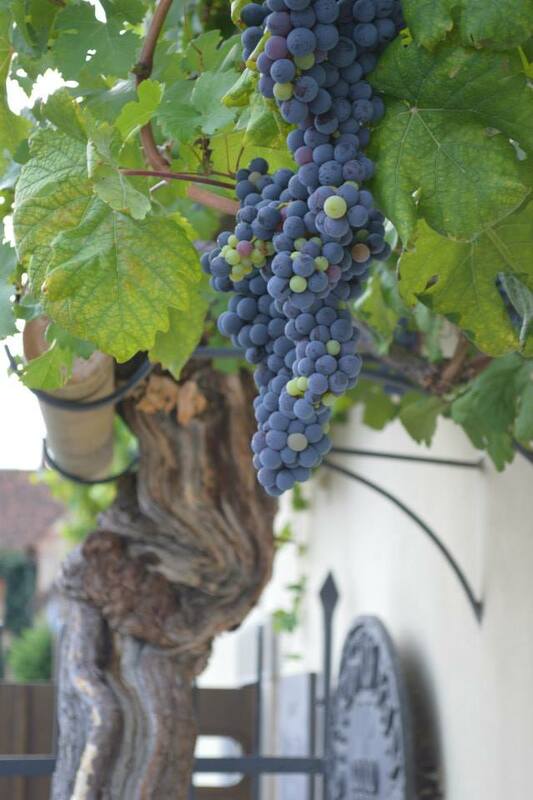 Being over 400 years old, having won a place in the famous Guiness Book of Records, the vine in front of the Old Vine House in Maribor still produces grapes. About 20 liters of wine are still made from this noble wine sort, poured in small bottles with the purpose of protocol wine only. If you are not Obama or any other VIP, you can delight yourself with various tasty wine sorts as the Stajreska region is renowned for some of the best Slovenian wines. At the end of a day’s ride we recommend you try the Slovene traditional cuisine for dinner washed down with Slovene wine or the green beer locally produced in Maribor. The charming city of Slovenska Bistrica holds the paradise for motorbike riders with a thirst for engineering and old motorcycles – Moto Museum Pusnik. 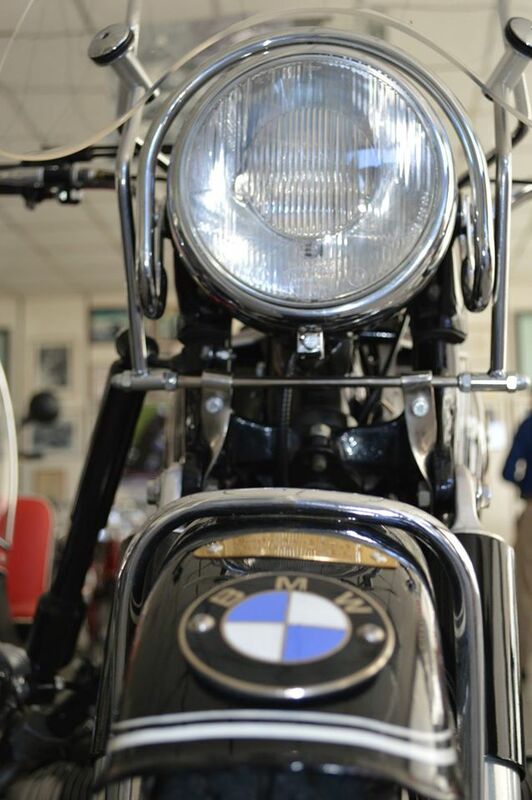 Frank Pusnik himself will show you around the MotoMuseum, passionately telling you the story of each motorcycle. You see, many of the motorbikes in display have been ridden by him in several motorbike competitions over the years. Now over 70 years old, Frank Pusnik does not compete anymore but loves to share his passion for the 2 wheel marvels with every rider that knocks on his door. From 350 cc Manx Norton (1954), 248 cc Tomos Puch motorbike (1957) to 500 cc BMW (1958), you can all find it here in Moto Museum Pusnik in a great condition after being restored by the ex-racing pilot Frank Pusnik. An authentic ride through the Slovenian rural mountain area to the ruins of Celje Castle. The building of the Castle started in 12 century, and it has known many struggles over the years. Find more about the legends of the Castle and walk up to Frederick’s tower to be rewarded with an amazing view of the surrounding area. Remember you can use your entrance ticket to get a cup of coffee in the castle cafeteria. Lublijana is next on the map and on your agenda. Great mountain rides, challenging wooden bridges crossing, riding the Lasko Valley, just passing Lasko Beer factory on a hot summer day, J !!! don’t…don’t….do not stop! I see you got the crazy eyes and I myself feel the thirst for beer but you will enjoy your Lasko soon after you reach the capital city of Slovenia. The biggest city of Slovenia, Lublijana is also the smallest capital city in Europe. After checking into a cozy hotel, in the close proximity to all attractions in Lublijana, enjoy a walk in the city. The charming architecture, the Dragon Bridge, the Triple Bridge, The Castle on the Hill and your very own, well deserved Lasko Beer to refresh you. A great day, meeting incredible people, riding fantastic roads and tasting Slovenia just ended. We'll be riding beautiful Croatia next.